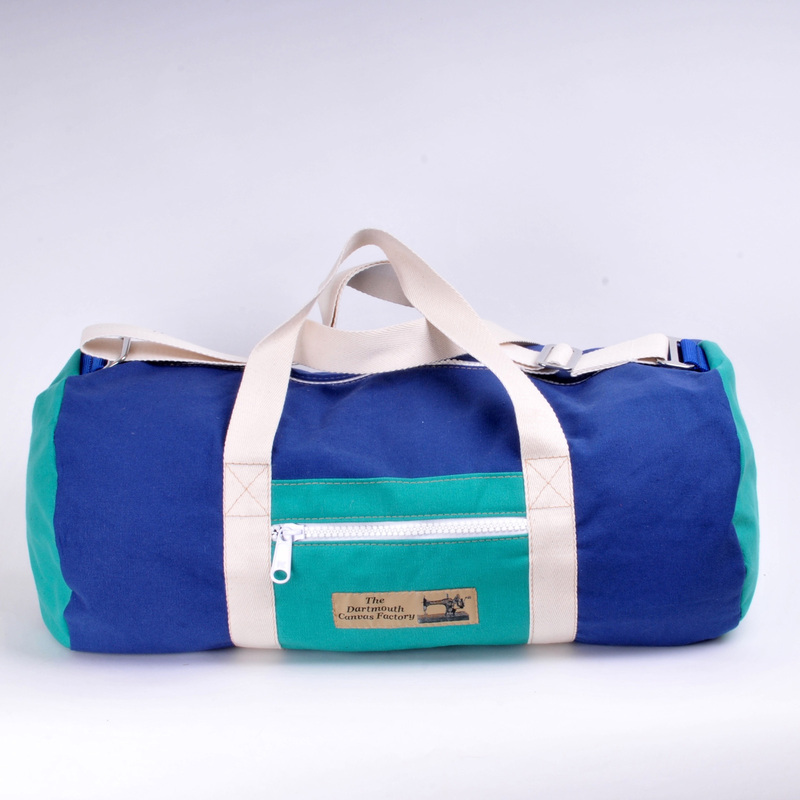 These bags are available in the three sizes; small medium and large. 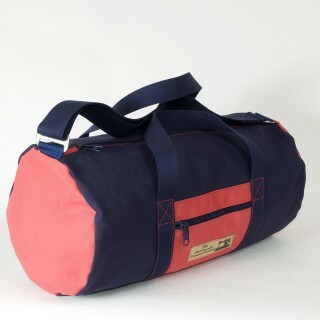 Priced at £70.00 / £80.00 / £90.00 respectively. 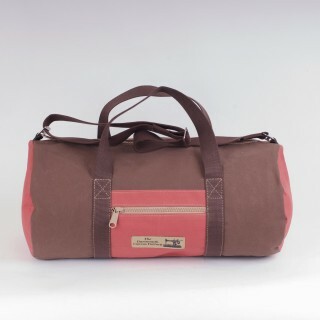 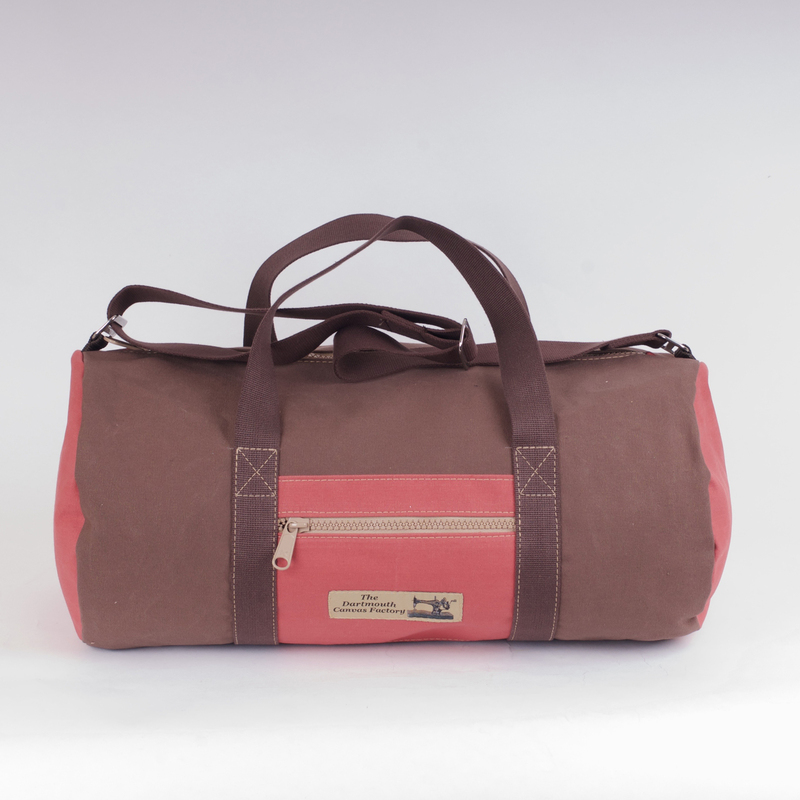 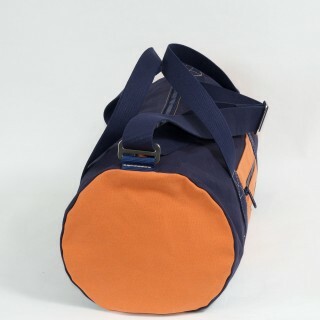 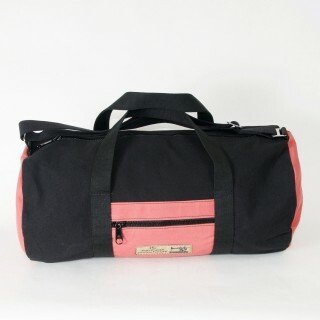 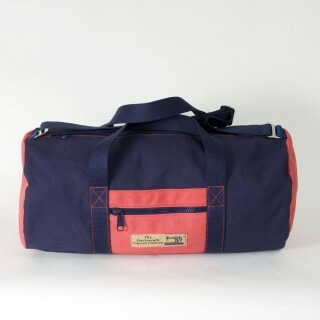 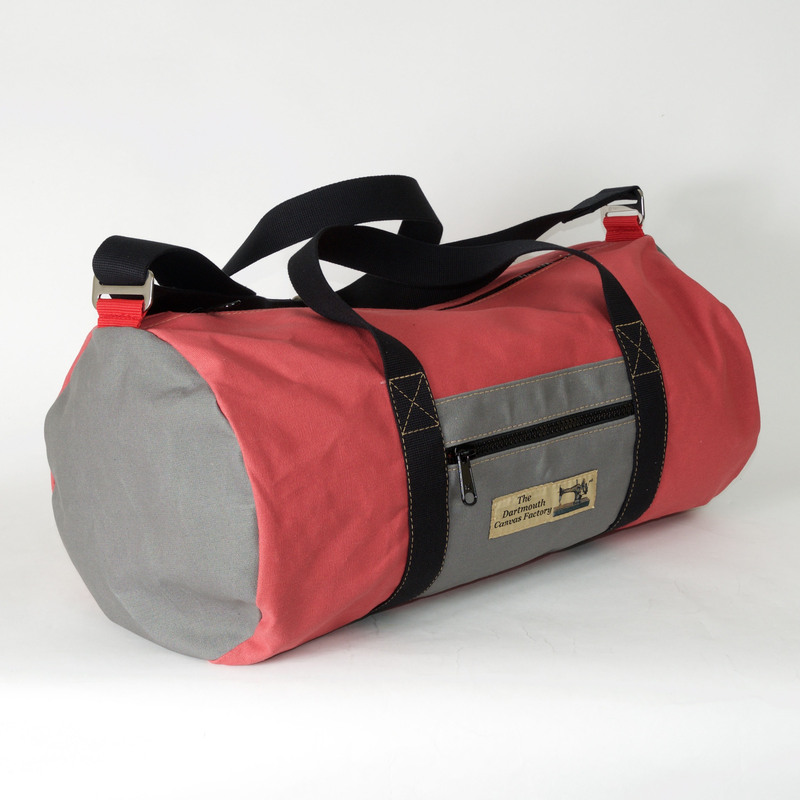 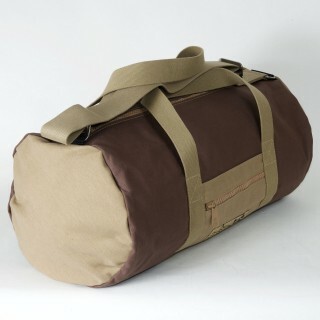 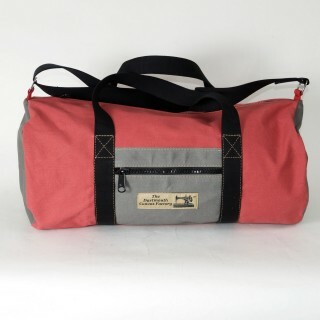 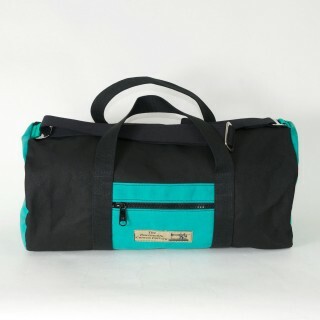 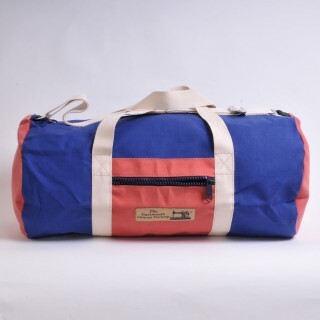 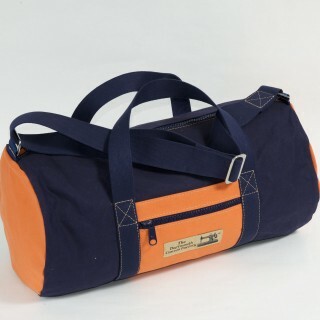 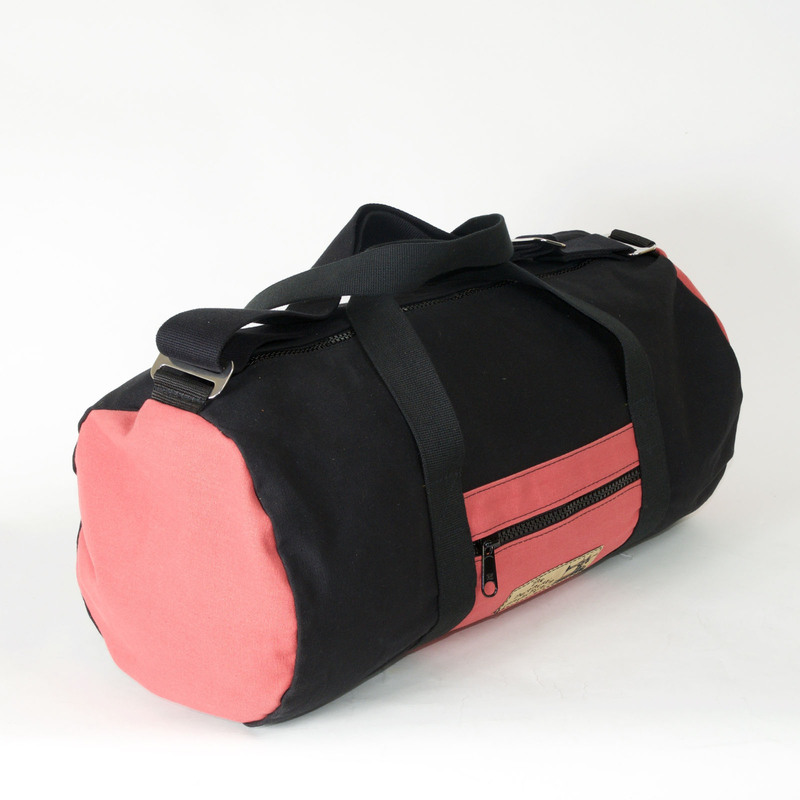 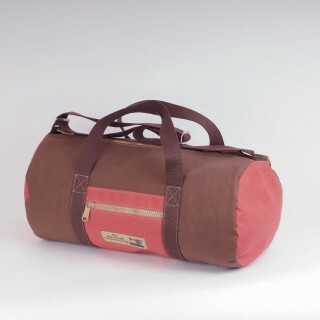 Made in the 14 oz rot and waterproofed cotton canvas in a variety of colours with natural cotton webbing webbing handles close stitched around the bag. 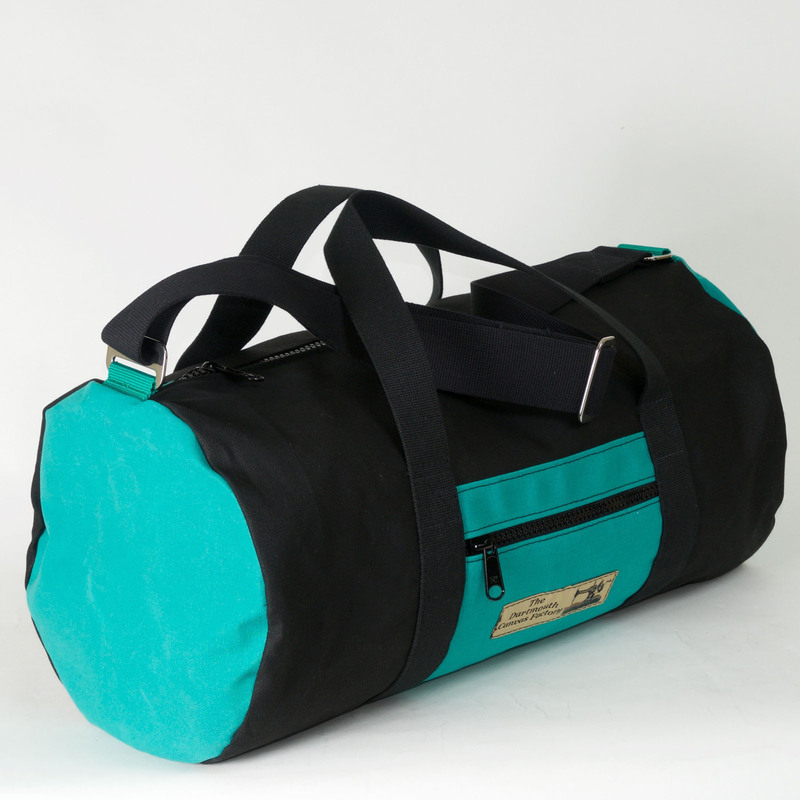 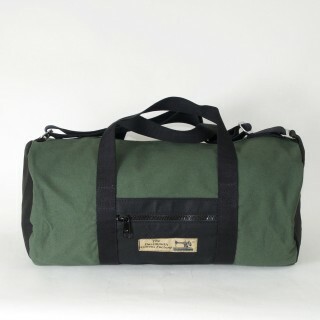 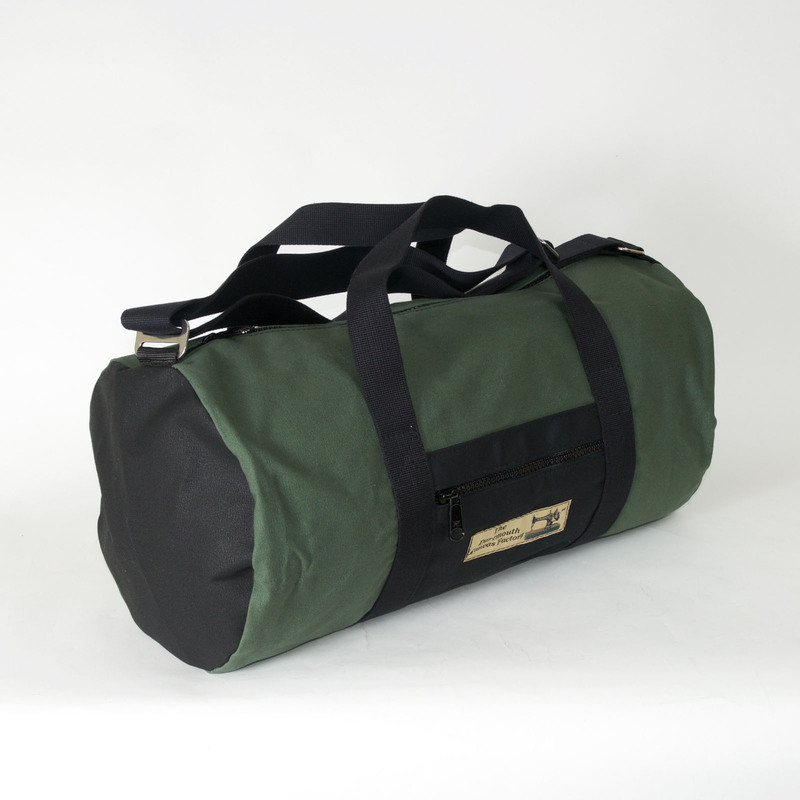 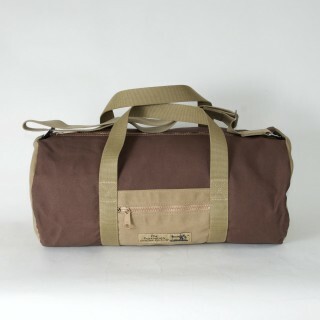 These bags are excellent quality, being very tough and hardwearing. The materials, the stitching and the fittings are made to last for years. An adjustable shoulder strap, in the matching natural cotton webbing with stainless steel buckles, allows the bag to be carried over the shoulder or across the body. 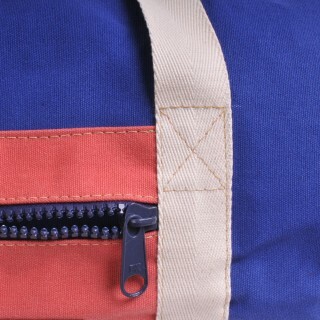 All the bags have a zipped outside pocket to the front face. 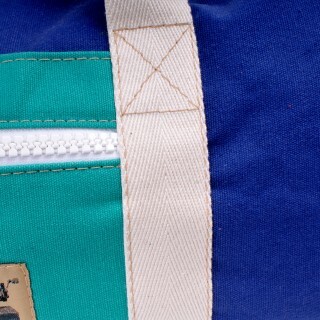 All zips are marine grade quality with heavy duty sliders.